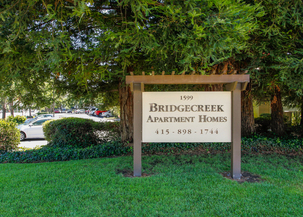 With all the best of Marin County, Bridgecreek is ideally located, less than half a mile from Highway 101, blocks from Historic Downtown, 20 miles north of the Golden Gate Bridge and 15 miles from the wine country. 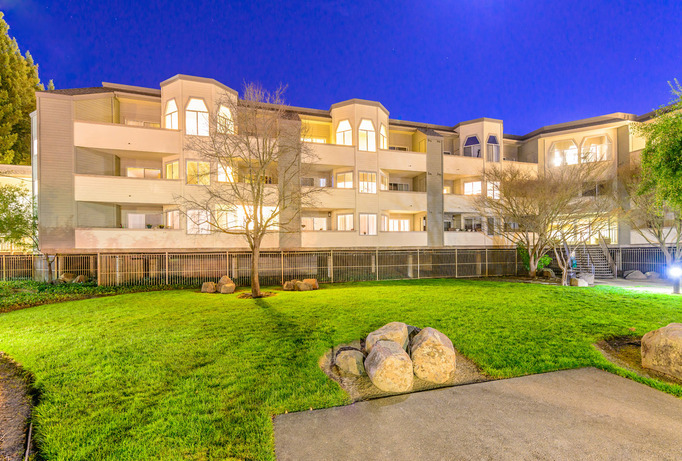 Enjoy the vibrant feeling of this community with its small town charm and large open spaces. Novato boasts 3,500 acres of dedicated open space and 3 wildlife preserves, ideal for hiking, fishing, golf, biking or just enjoying the outdoors. Plus this young city blends a prosperous business community, excellent schools and institutions of higher learning with great shopping, popular restaurants and friendly neighborhoods. Bridgecreek's garden setting and extra spacious apartments make coming home a delight. Enjoy the fitness center, stretching room and sun terrace. Appreciate a controlled-access building with covered parking and responsive on-site management. Walk up to the Farmer's Market for fresh fruits and vegetables or stroll the specialty shops and restaurants on Grant Avenue. 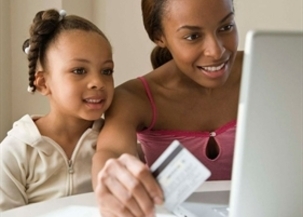 You'll be glad you chose Bridgecreek.